See two of our designs published in the Early Summer issue of Cape Cod Home! 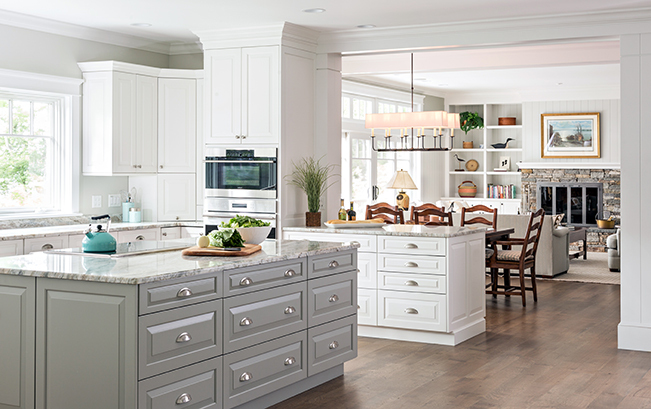 These two kitchens appear within separate featured articles – one on a Centerville home and the other on a Chatham home. You’ll find them within the Today, tomorrow and always article and the Imagination Captured article.